Each horse deserves the best training. 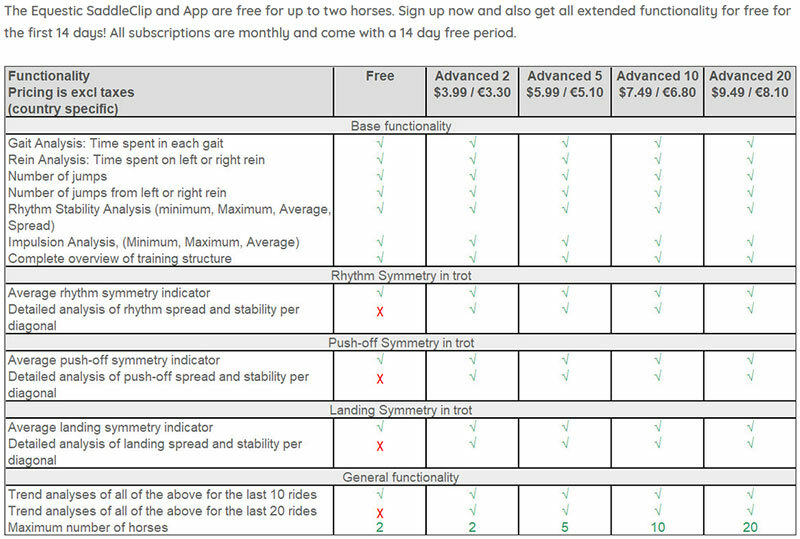 Monitor your training programme and use the data collected by the Equestic SaddleClip to adapt your training routines. This data can be shared with your trainer, vet, farrier or the horses owner. 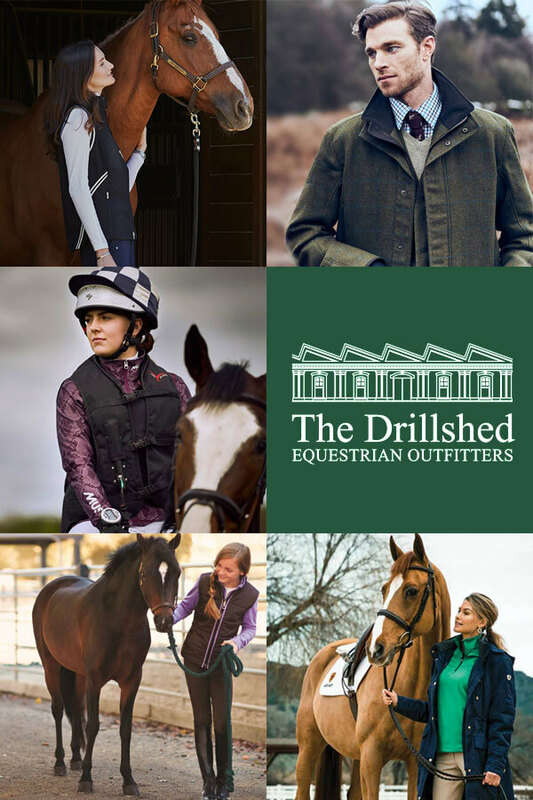 As a team, decide on the best training regime for optimum performance and maximum horse welfare. The Equestic SaddleClip is simple to use, just clip it on with one hand and off you go! 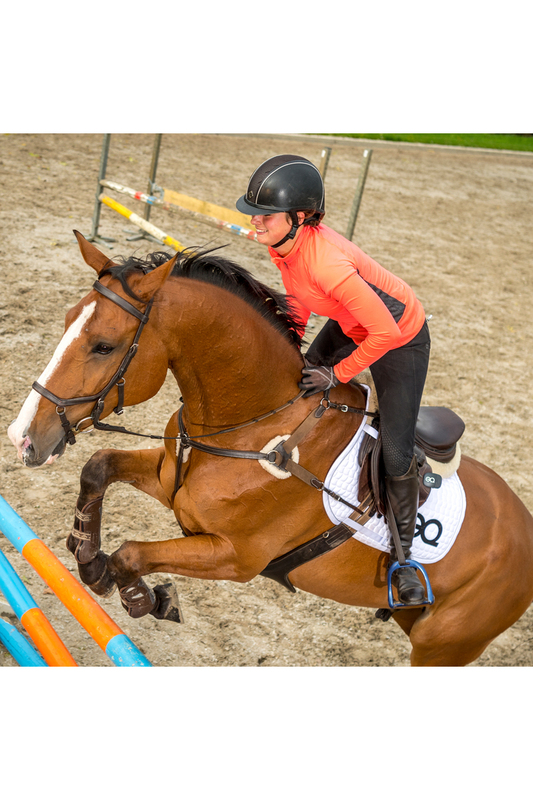 The Equestic SaddleClip tracks everything you do during a training session. You or your trainer can review every second of every training session. plot your ride to analyse when you changed gait or rein, the transitions you made, in what sequence and how often. 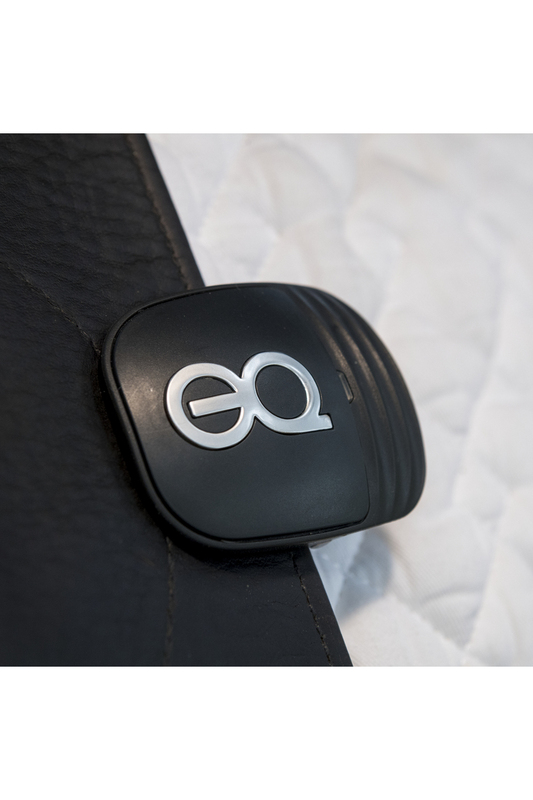 The Equestic SaddleClip also tracks exactly how much time you spent on the left or right rein. 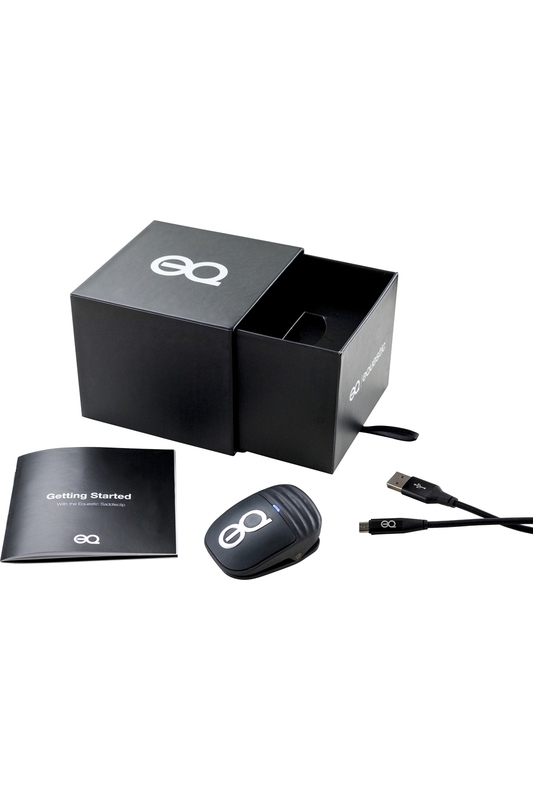 Tracking takes place in real time, so you can monitor and adjust your activity if necessary. 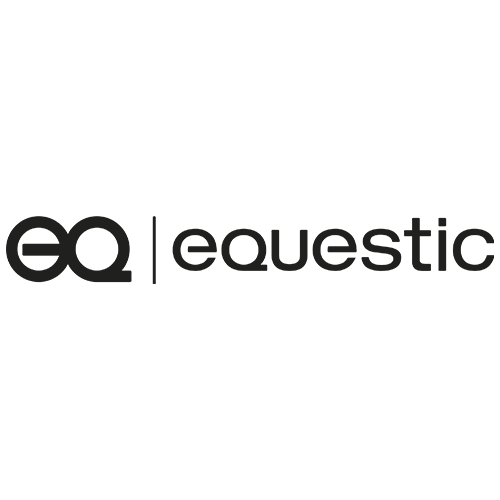 The Equestic SaddleClip tracks the number of jumps you do and you can see how many you did on the left or right rein. so you can ensure your training is well balanced. 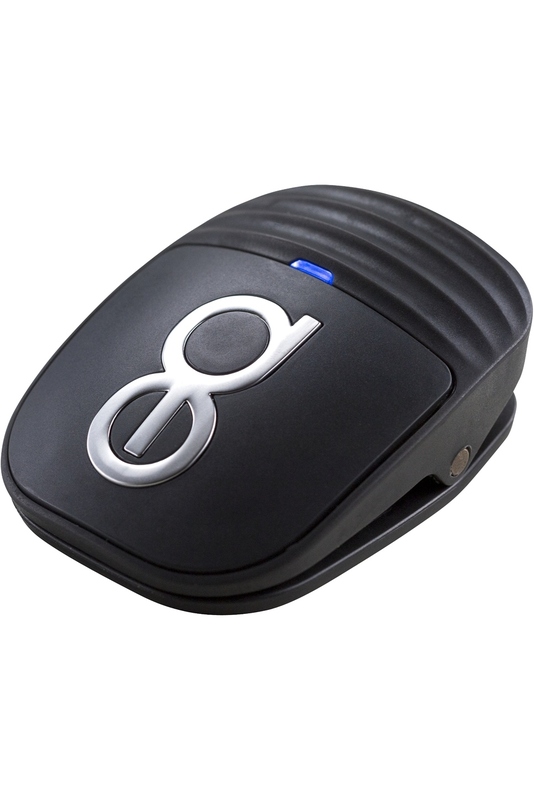 The Equestic SaddleClip monitors how much time you spend walking, trotting and cantering. So you can make sure you meet your training goals and do what you set out to do. The Equestic SaddleClip measures and analyses the tempo per gait (in BPM). It provides and insight into your horses base tempo and tempo variation. 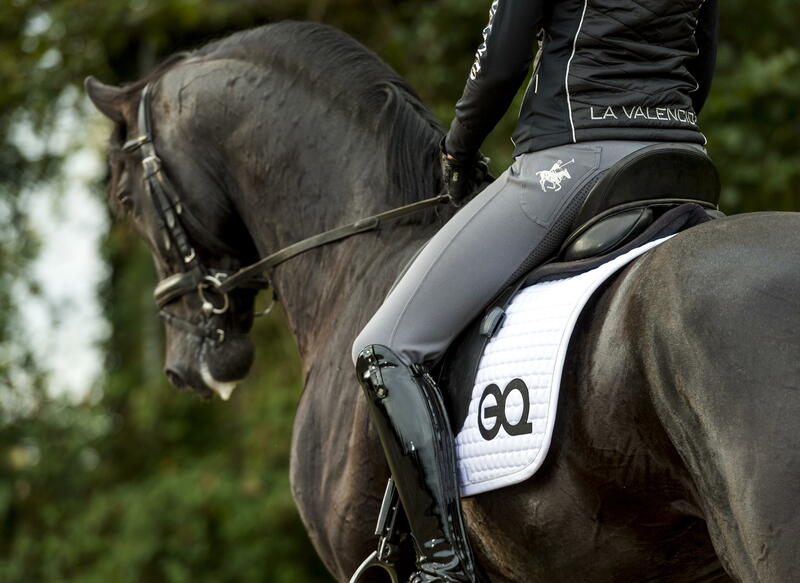 Each horse has its own optimum tempo. As riders we all strive to make this as consistent as possible. - No, you don’t have to. 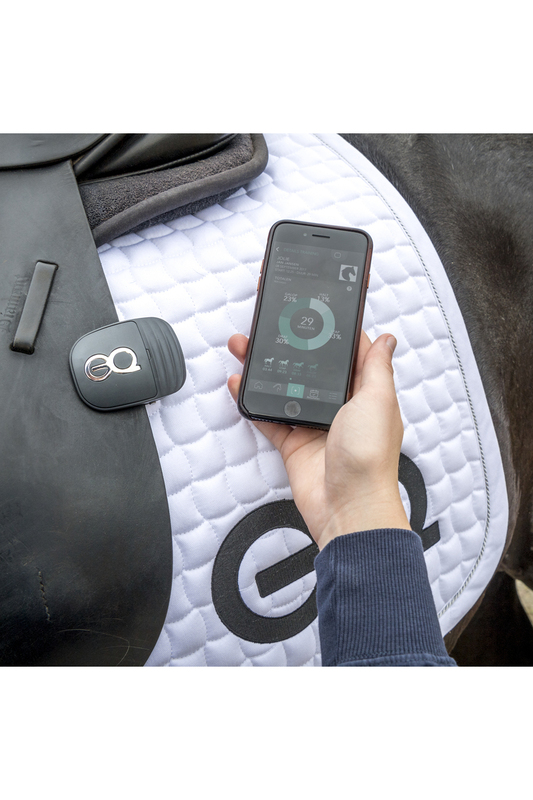 The standard app functionality is free for up to two horses. If you want advanced functionality or more horses you will need to subscribe.